Looking to add a little more flair to your XHD wheels? 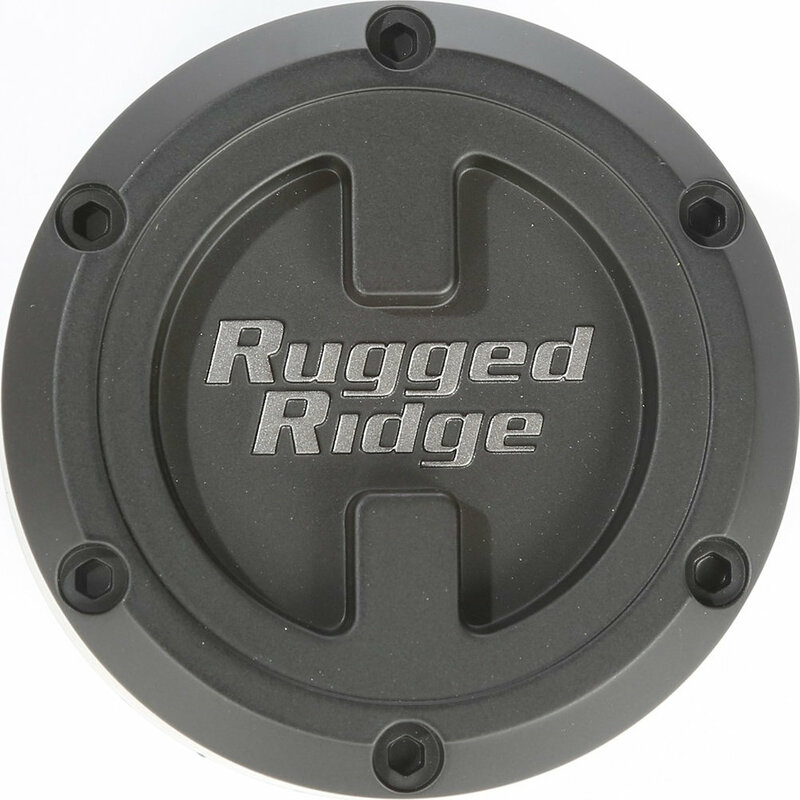 Look no further than this Rugged Ridge black center cap. 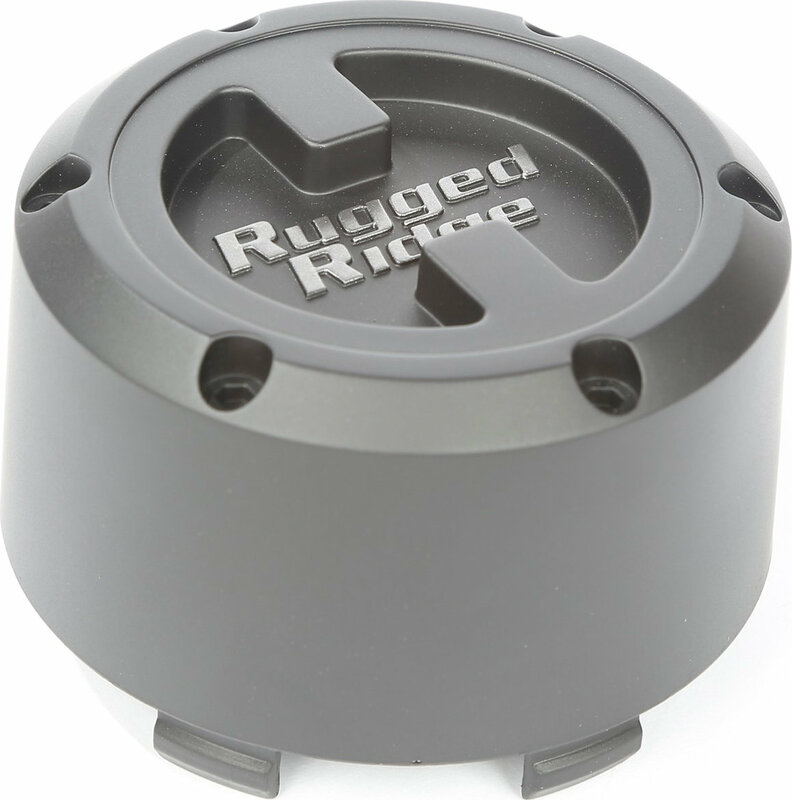 Featuring an easy clip in installation, this patent- pending modular center cap offers two distinct looks- a larger more rugged exterior, or a sleeker flushed fit between the lug nuts. 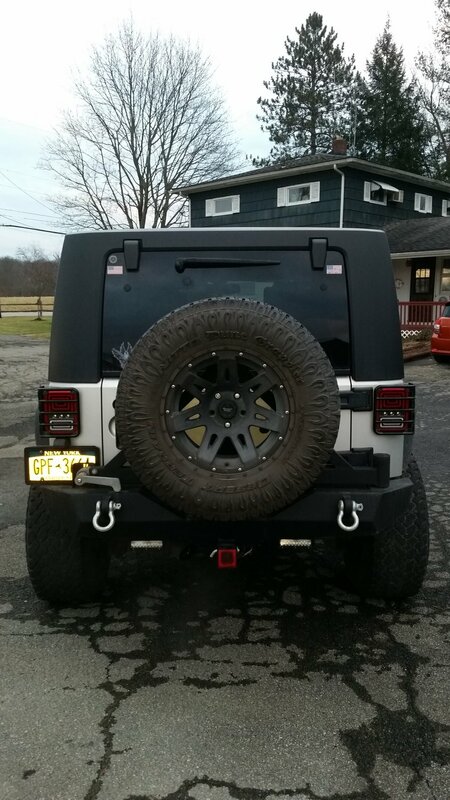 With a design customized to appeal to the avid Jeep enthusiast, this modular center cap offers the best fit and style possible.